We have the best tips to be the best Poptropican! Ghost Story Island Guide -Special Anniversary Edition! Let it go, let it go, can’t hold it back anymore… Unless you were born today, you’ve probably heard about Disney’s Frozen, possibly now one of Disney’s most iconic modern movies. I mean, we’re still hearing about it in 2016 from over 3 years ago! There’s that, and plus it is winter, so what could be better? It looks pretty cool! I think the eyeshadow was a nice touch. Next is a Realms creation with Frozen’s Elsa and Anna in multiple costumes (thanks to the PHB)! 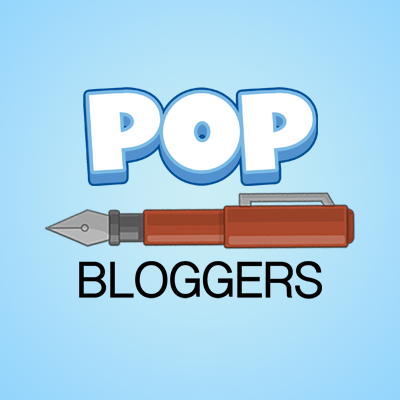 Hello, and welcome to Poptropica Tips for Poptropicans (PTFP). We’re one of the greatest, fastest-growing, and hard-working Poptropica sites. 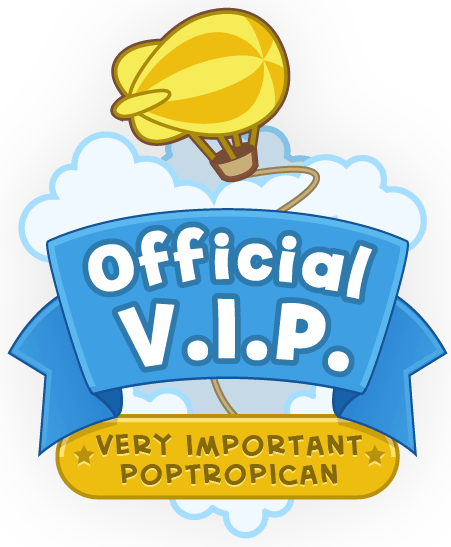 We feature island guides, news coming directly from the Poptropica Creators’ Blog, sneak peeks, and much, much more! Thanks for visiting! 355,515 hits! :) Thanks to you! © 2012 – 2018, Poptropica Tips For Poptropicans (PTFP). All rights reserved. All Poptropica images on our site are from Poptropica.com, created by the Family Education Network. Please do not copy, steal, or plagiarize from us. Thank you. Note: Using information from the PTFP requires specific permission, and once permission is given, a link to the page or post is required, along with credit to the PTFP.